Read more about the finest products in the aquarium industry here. If you need help purchasing our products just send us an email to: sales@ghlusa.com. We take customer service very seriously. In order to best serve you, we offer you several support channels. 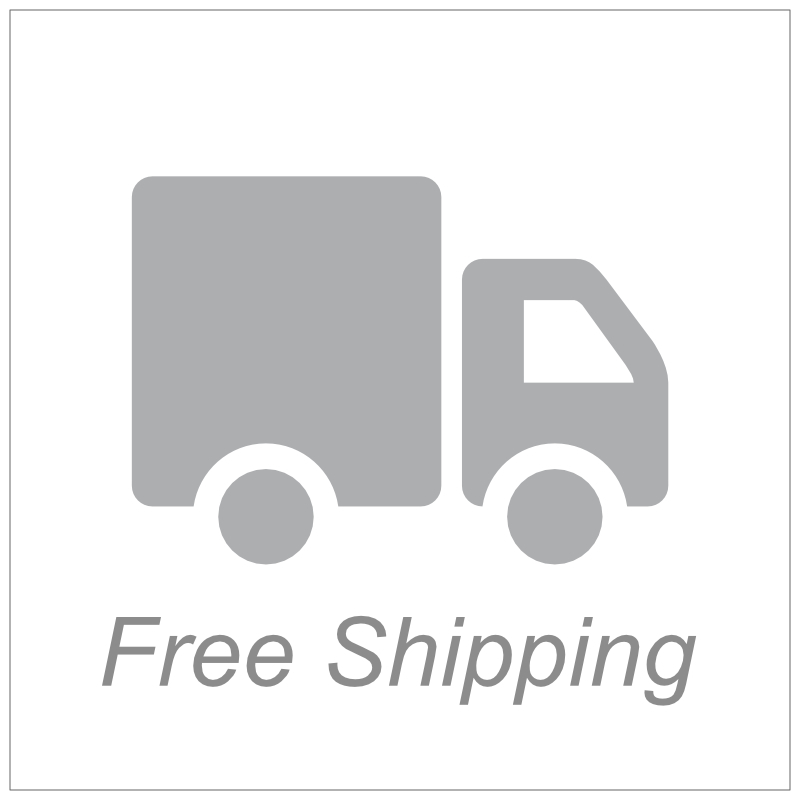 For warranties and repairs we recommend to contact your retailer first. 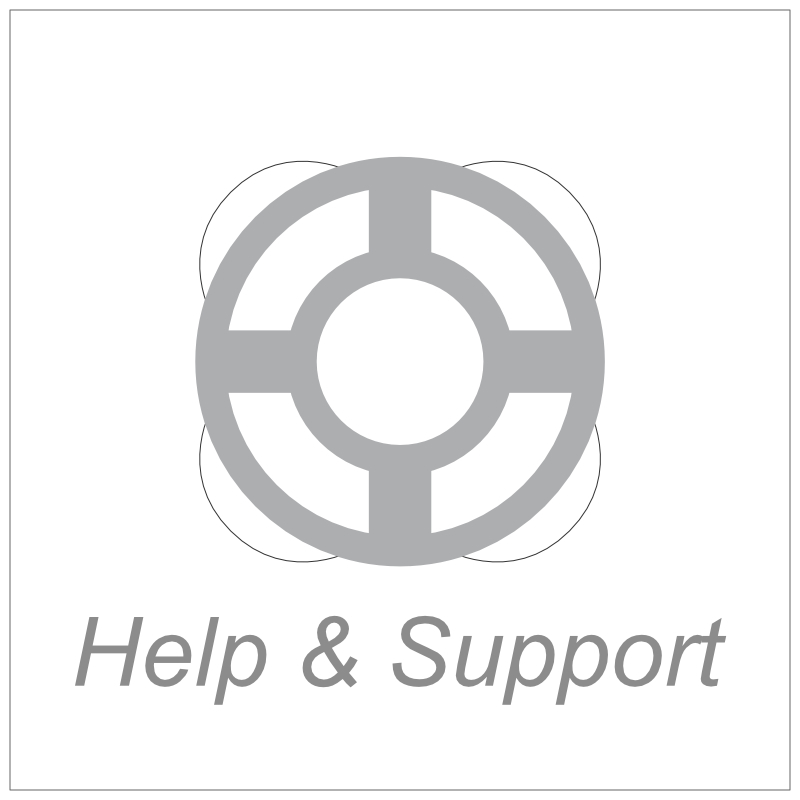 If you require additional support please contact us. Interested in selling our products? Please contact us! Are you looking for documents, manuals, software, or firmware updates? If so, please take a look at our download section. 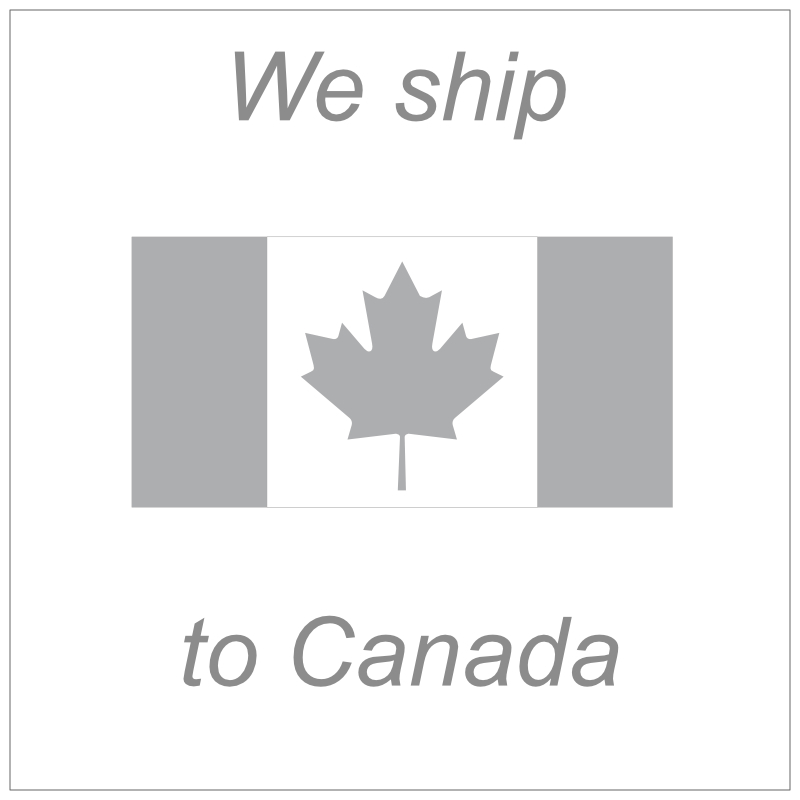 Looking to order from CANADA?